When station IDs of the country's top networks are being aired, the tendency is for us to compare it. We sit down with our friends and go technical. For Christmas IDs most specifically, doing this make us miss the point why they are being made in the first place. They're suppose to make us feel Christmas and not spark debates. Anyway, regardless of how great these videos are, we are already entangled with our personal biases based on our favorite stations. When we already have our favorite, it doesn't matter which has a more beautiful ID, right? I saw GMA 7's station ID at the PaGMAmahalan bloggers conference, ironically held at Tina's Cafe in front of ABS-CBN. Utilizing the network's top talent of the moment, Alden Richards sings the theme song. The almost 4-minute music video features a hodgepodge of GMA's talents from both the entertainment and it's news an public affairs department. Three weeks since it's release, the station ID now has more than 2.3 million views on YouTube. Watch below. Although the celebrities are there, the message of the ID is not really about advertising the network's lineup of shows and talents. 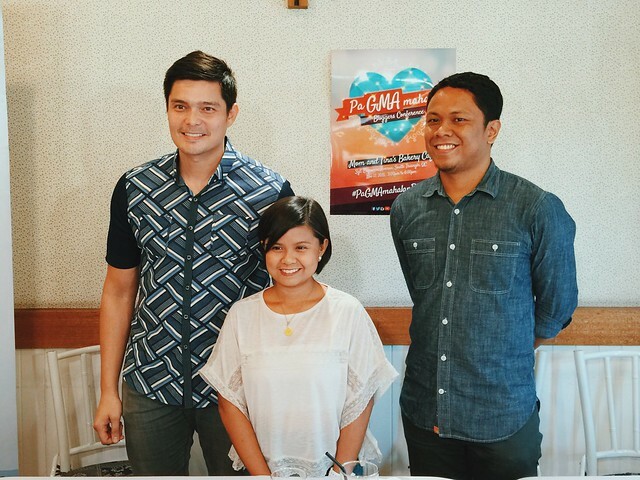 Cesar Cosme, the director of the music video, shared that it is all about the genuine and pure love of a girl child which was shown at the ID's opening scene. BJ Camaya and Clare Yee wrote the lyrics while Simon Tan was the man behind the upbeat music. 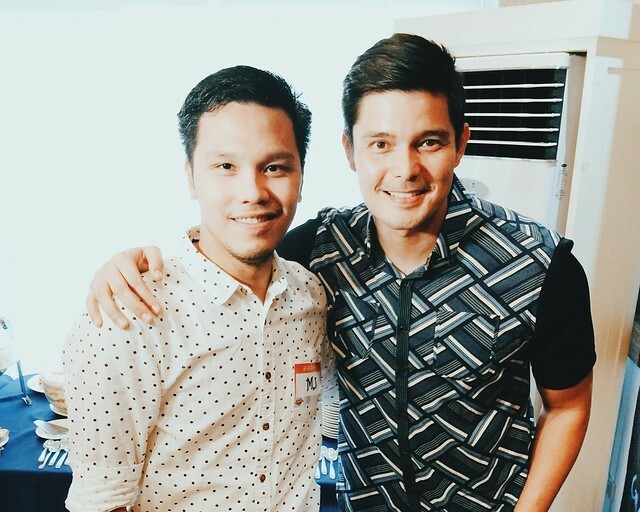 Also at the PaGMAmahalan blogcon, the bloggers had the chance to talk to #NOWPH ambassador Dingdong Dantes. As of this writing, the actor is in Paris, to map out the current and future projects of his advocacy campaign which aims to help reduce the effects of climate change by using social media to educate the youth. 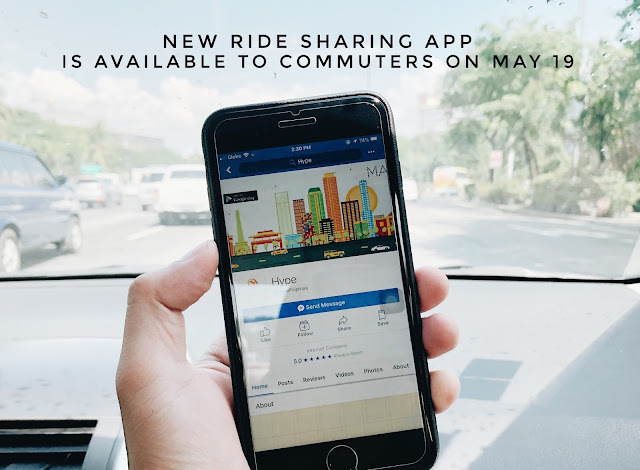 #NowPH: One Million Filipino Youth Voices for Climate Change, is a campaign by the Climate Change Commission or the CCC and the National Youth Commission (NYC) "will unite the voice of the Filipino youth in the call to prevent global warming from reaching two degrees Celsius." Its main thrust is to promote the 15 ways to Low Emission Development Strategies (LEDS) in schools and communities. The first goal is to gather 1 million signatures. The campaign has already reached its target as of November but you can still be part of this movement by logging on to www.nowph.org. 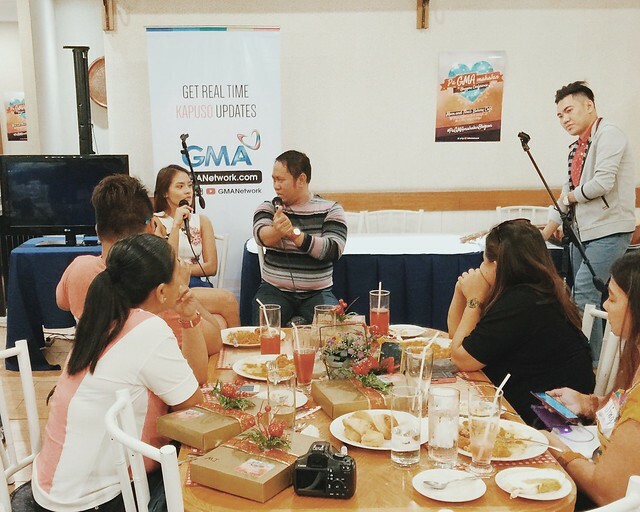 Here are more scenes from the PaGMAmahalan Bloggers Conference. The new dad is in Paris to represent not just his campaign but the entire Philippines at the COP21 United Nations Climate Change Conference. 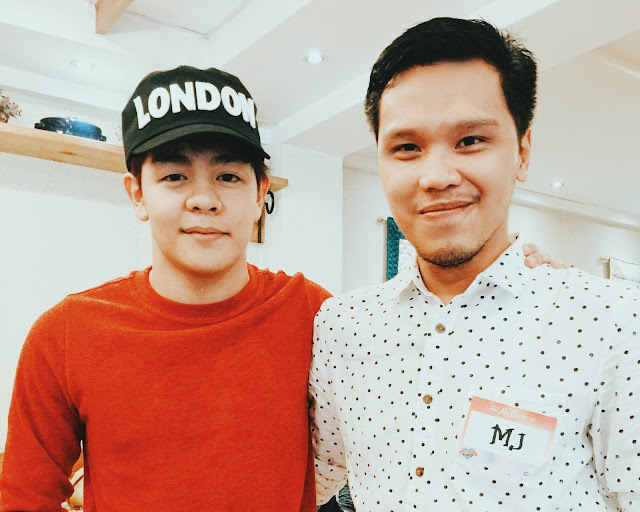 Julian Trono also graced the event to announce the extension of his afternoon soap Buena Familia. You can still watch him and the cast including Julie Anne San Jose, Kylie Padilla, Jhake Vargas, Bobby Andrews and Angelu de Leon until January 2016. 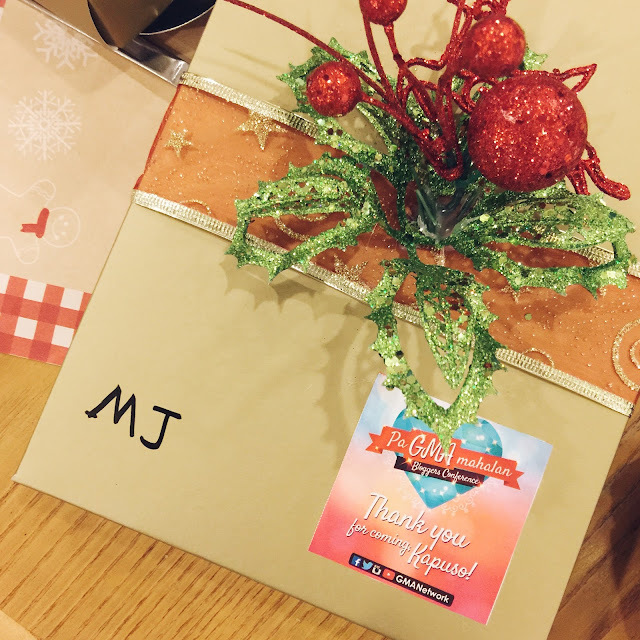 Betong and Arny Ross also went very intimate with the bloggers to share behind-the-scenes as their gag show Bubble Gang celebrates 20 years on national TV. You can watch more fun interviews here - Bubble Gang 20th Anniversary.